EA and Respawn have been teasing for a couple of weeks now about their upcoming battle royale title. Today Ashley Reed Writer at EA Originals took to the PlayStation Blog to detail the latest game to come out from their studio. 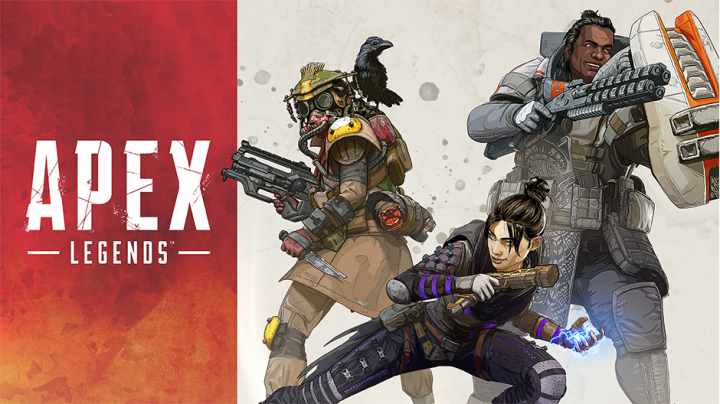 Welcome the new free-to-play battle royale title, Apex Legends. From the developers who brought us the mech-suiting- multiplayer shooter, Titanfall. This new title offers a new style of battle royale, while still fufilling those who love the genre. Cool characters to choose from, loads of traversal mecahncincs, and much more allows for Apex Legends to stand out amoung the other battle royale titles. In addition to the new launch trailer, EA then released a gameplay trailer showcasing the game in action. As it looks similiar to Titnfall, fans will recognize that there are no mech suits to jump in and out of and there are new base-characters to choose from. Apex Legends is now available for free on PS4, Xbox One, and PC. Are you planning on trying out the new battle royale title? Let us know in the comments below!